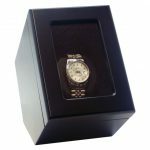 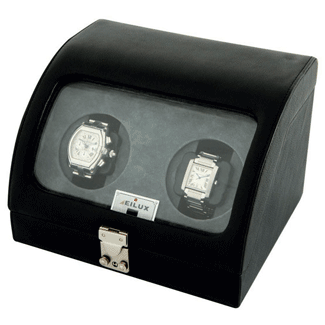 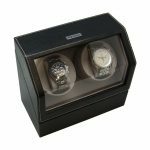 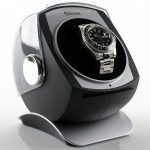 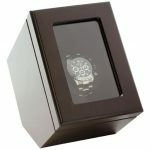 This Versa Dual Watch Winder keeps 2 self winding watches wound at the same time. 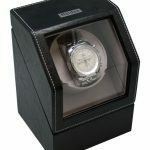 This keeps them accurate and the time correct even when you are not wearing them. 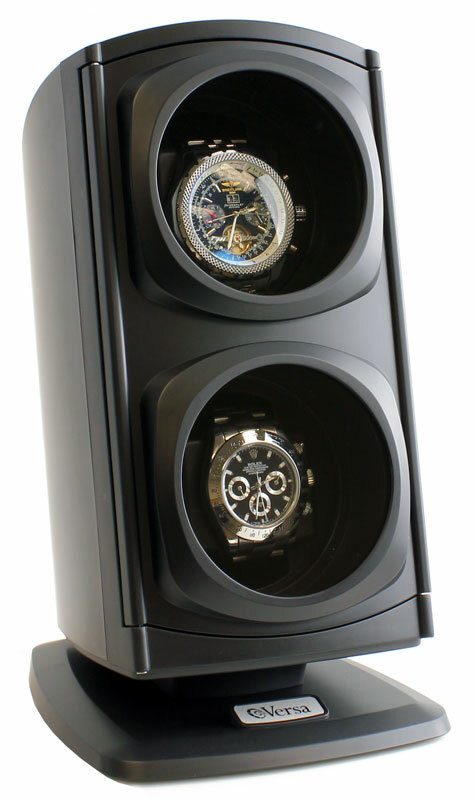 And having the oils and gears moving is actually better for them than having them sit and age. 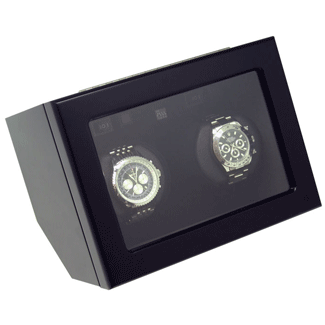 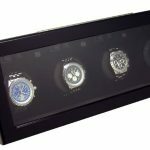 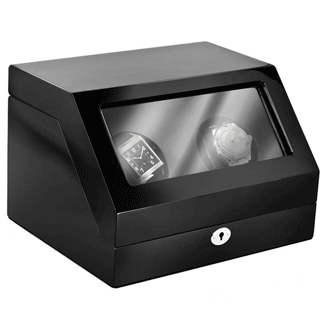 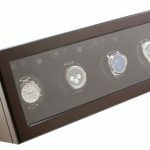 Watch winder motor has 4 settings for clockwise, counter-clockwise or bi-directional movement.